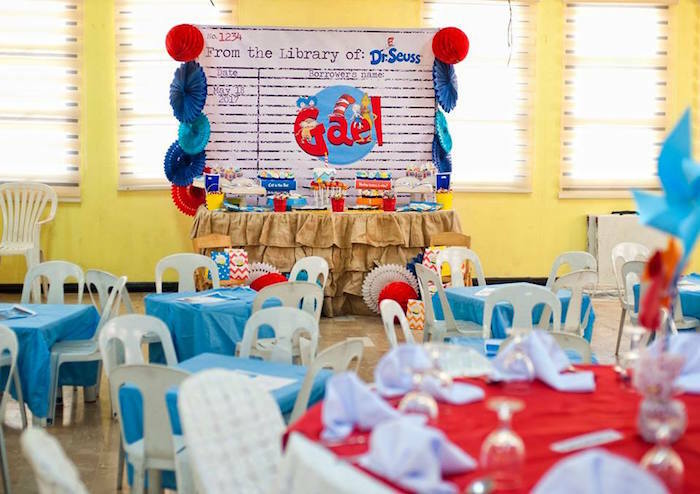 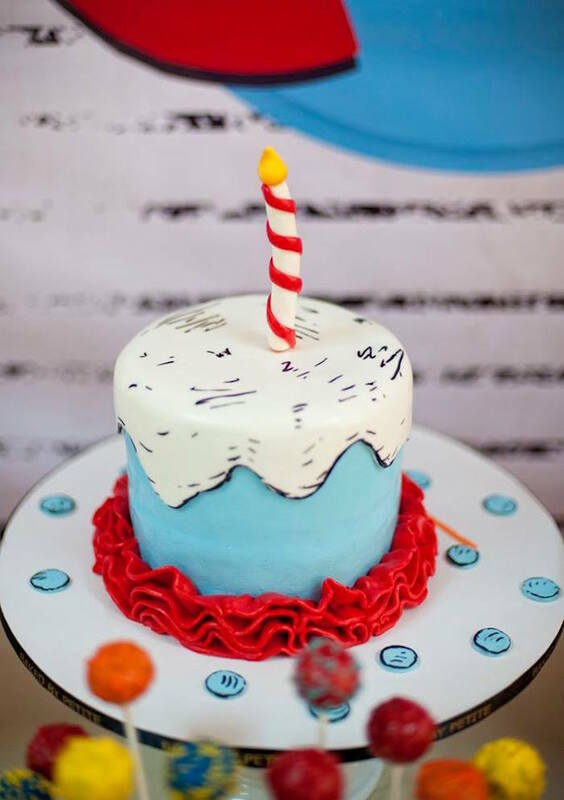 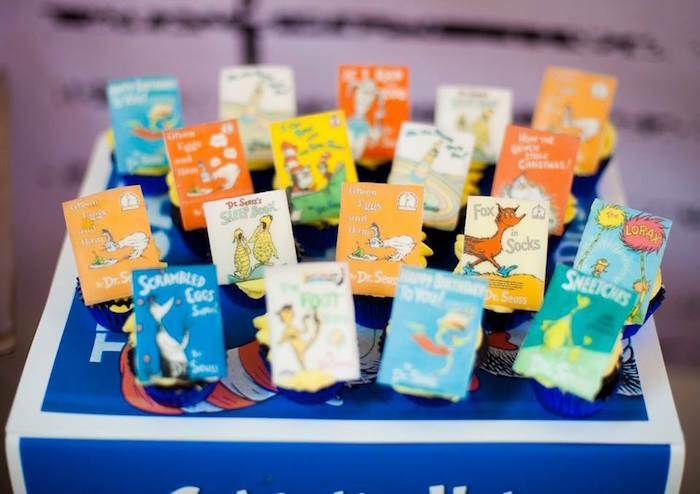 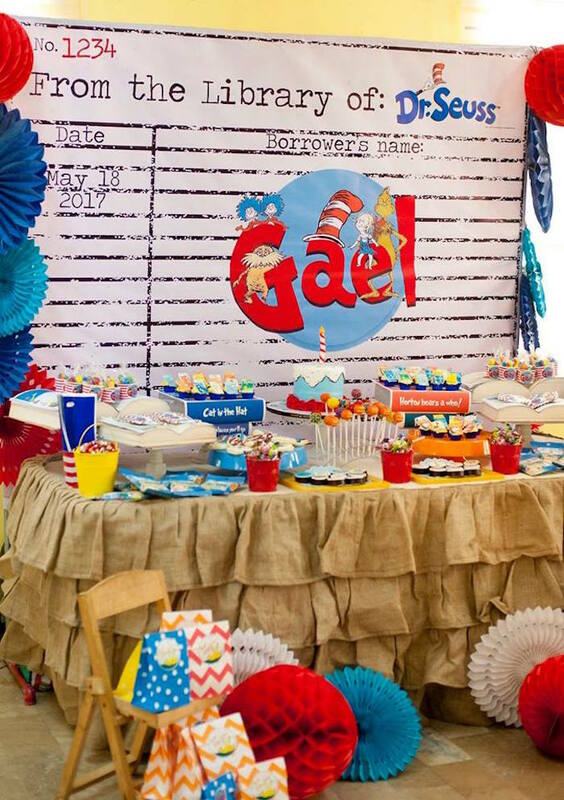 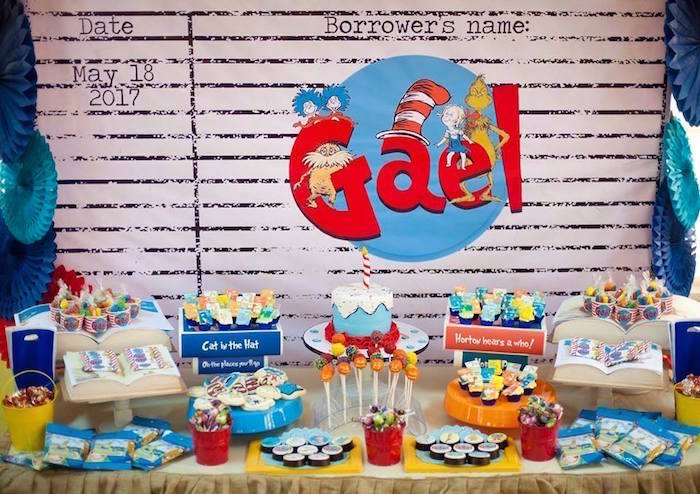 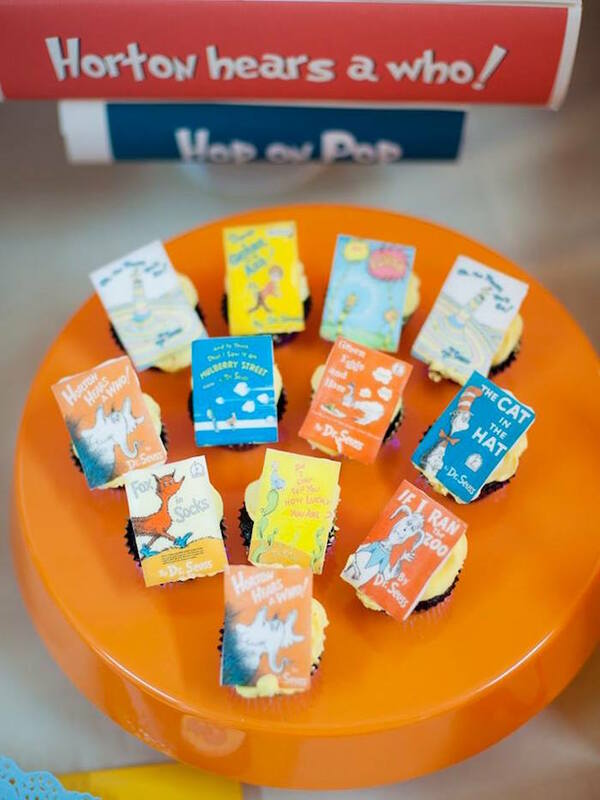 Oh the Places You’ll Go, if you check out this Dr. Seuss Birthday Party by Liaa de Torres of Red Tower, out of Las Pinas City, Philippines; what a show! 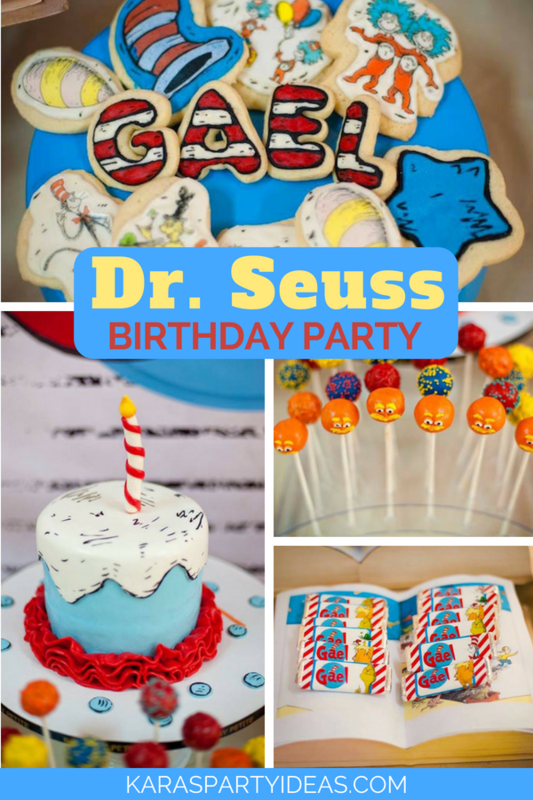 From The Cat in the Hat to The Lorax and Grinch, this party is packed with darling ideas to put together in a cinch! 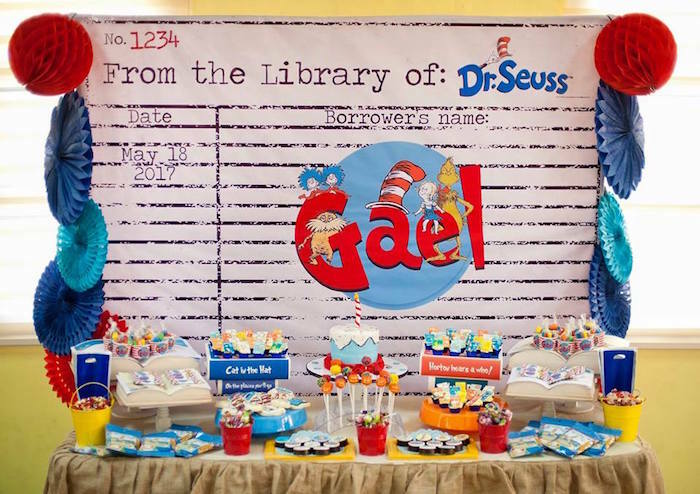 And Cute Custom Library Card Backdrop! 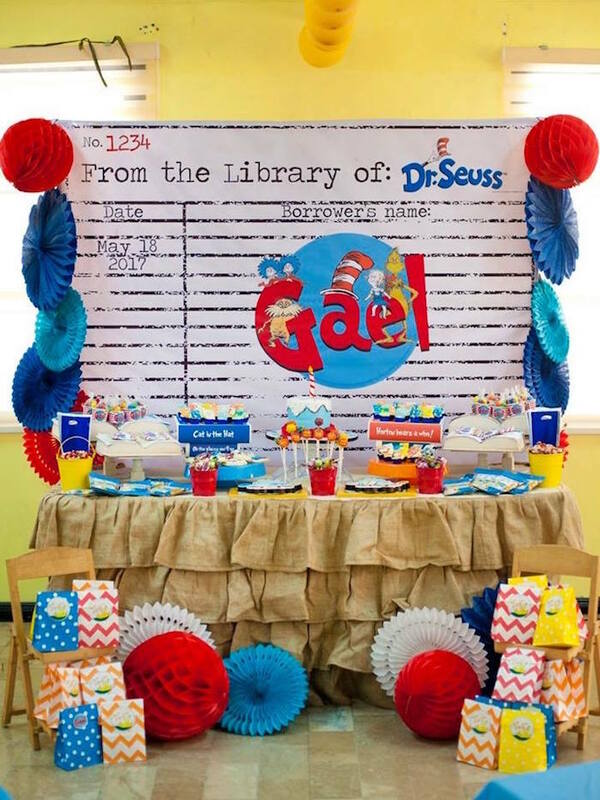 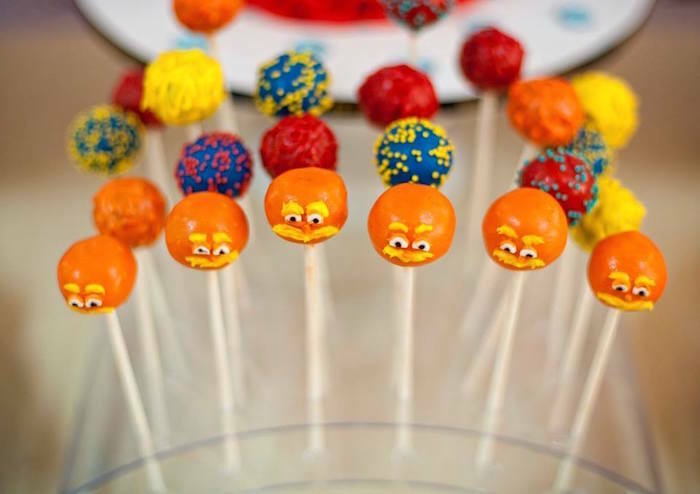 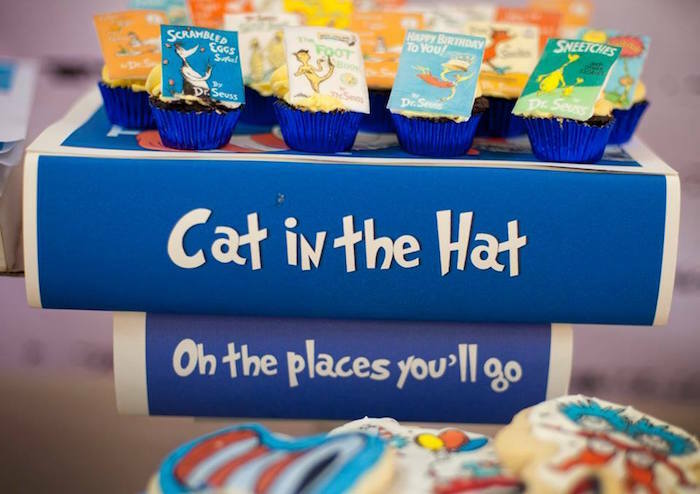 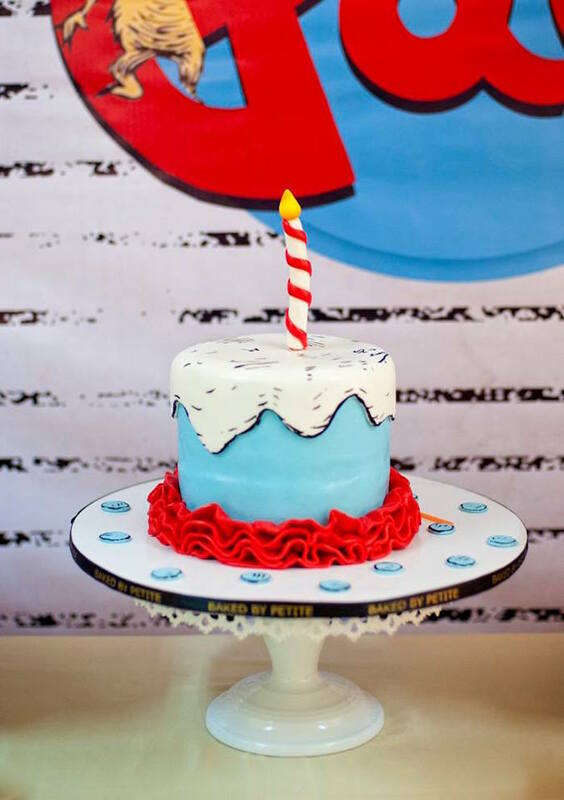 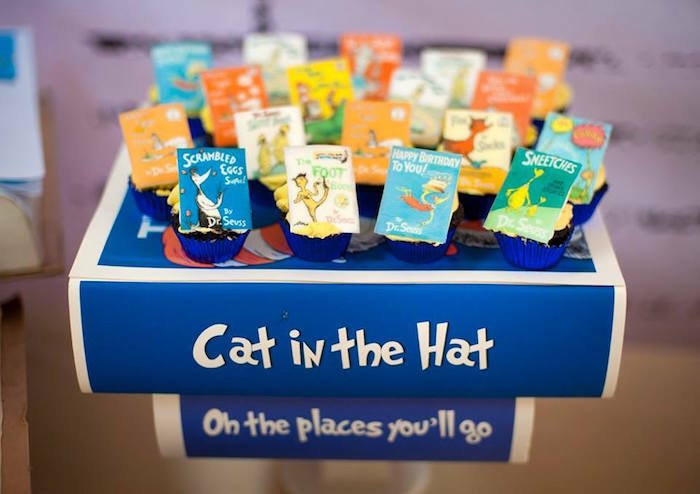 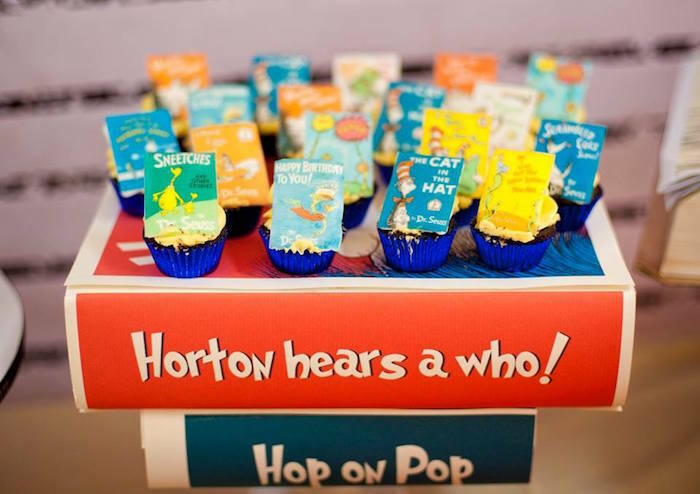 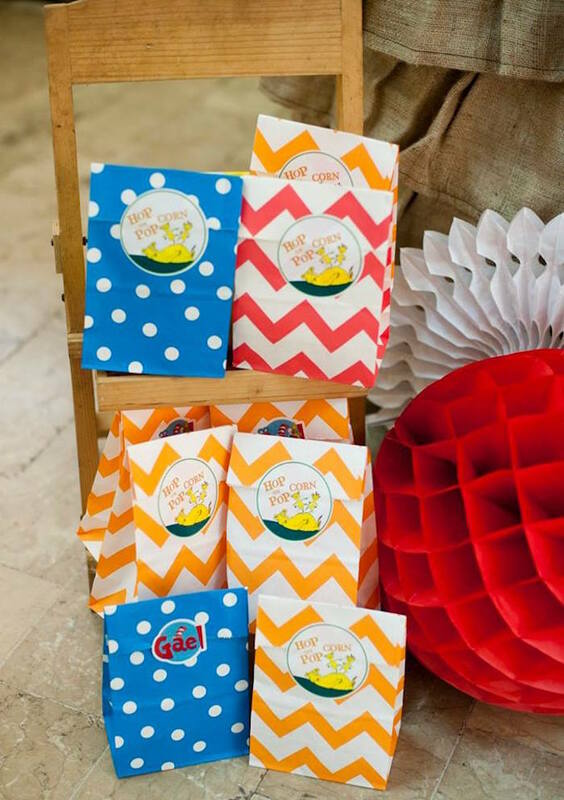 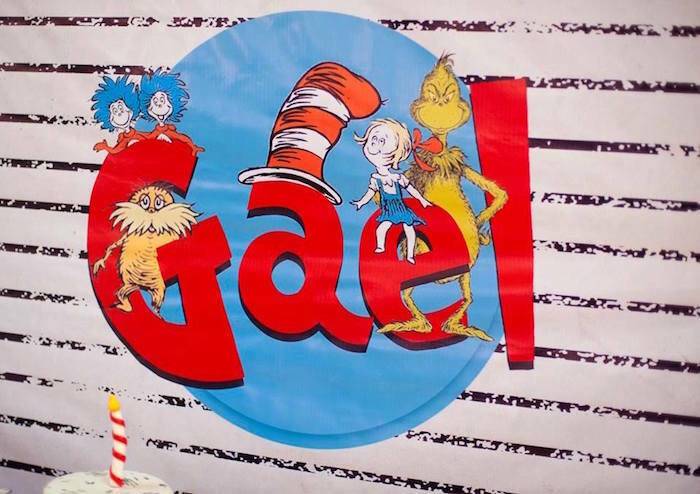 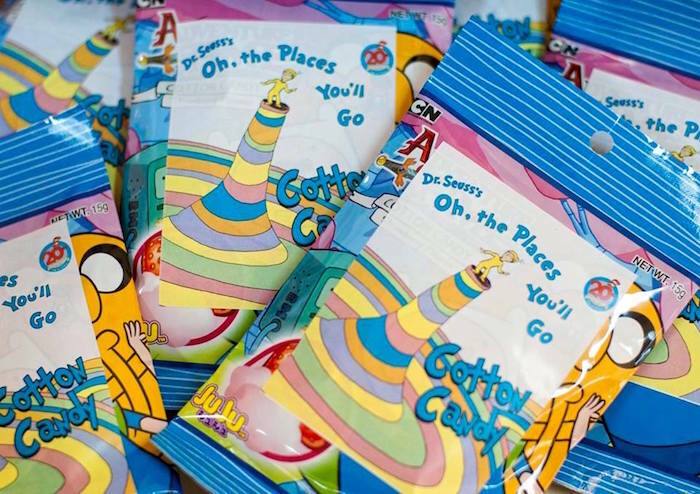 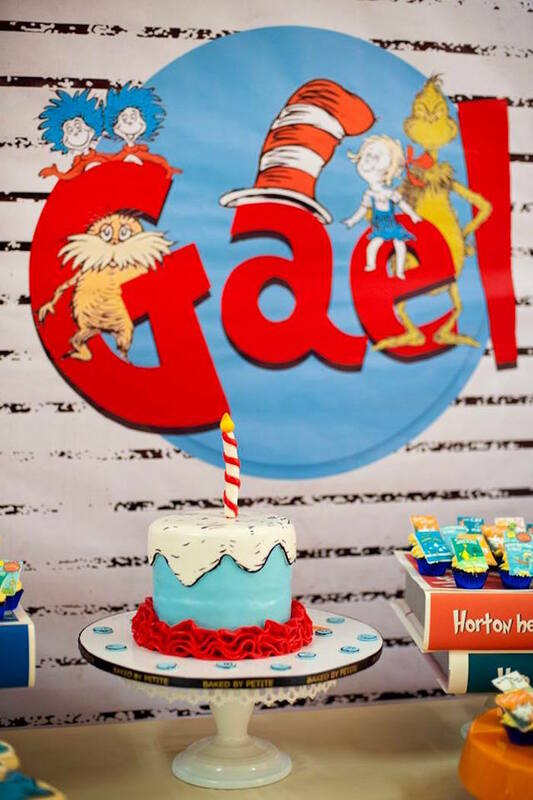 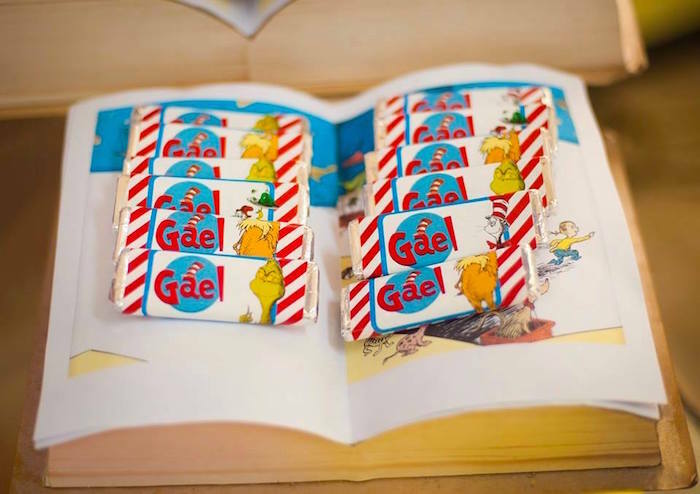 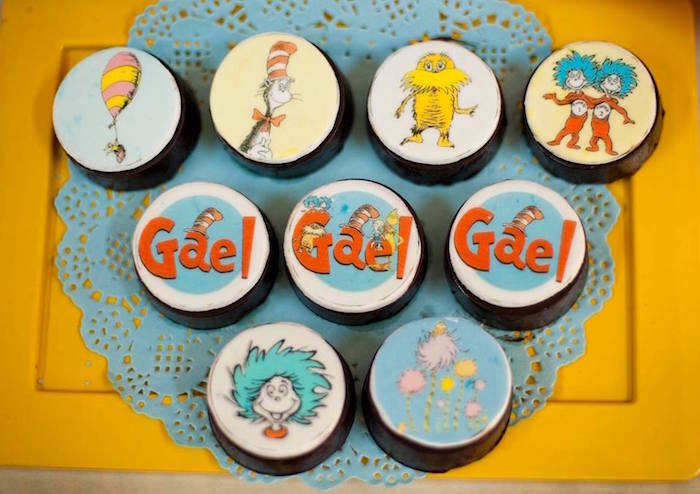 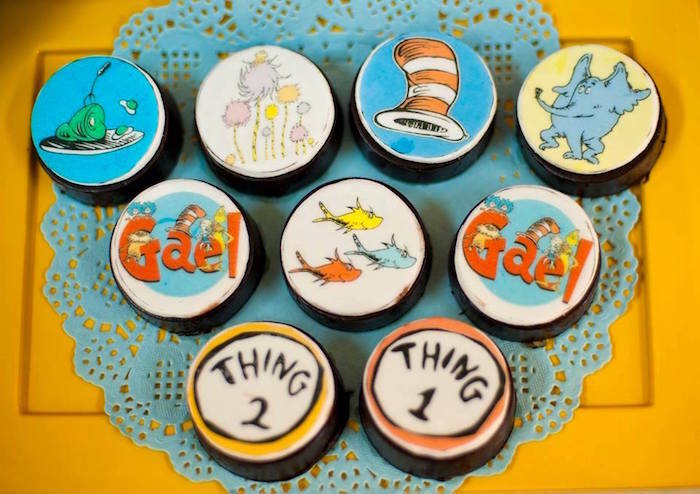 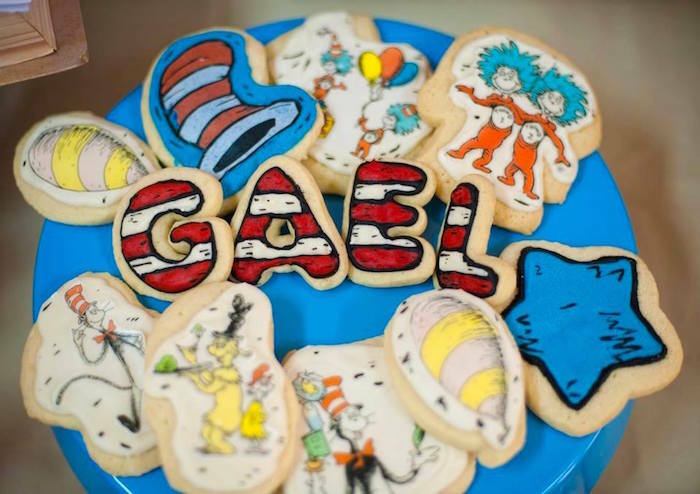 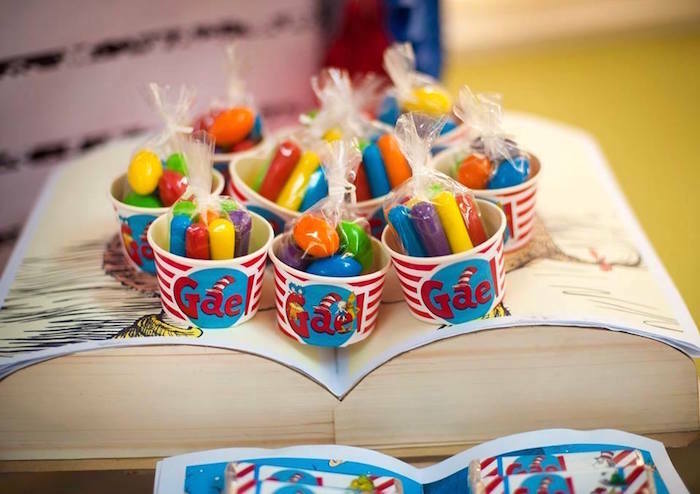 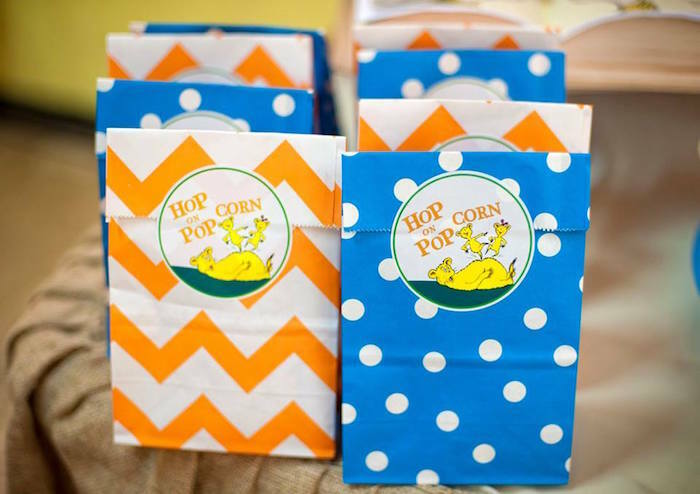 Don’t run away before you see the Seussical party ideas we have for you here!